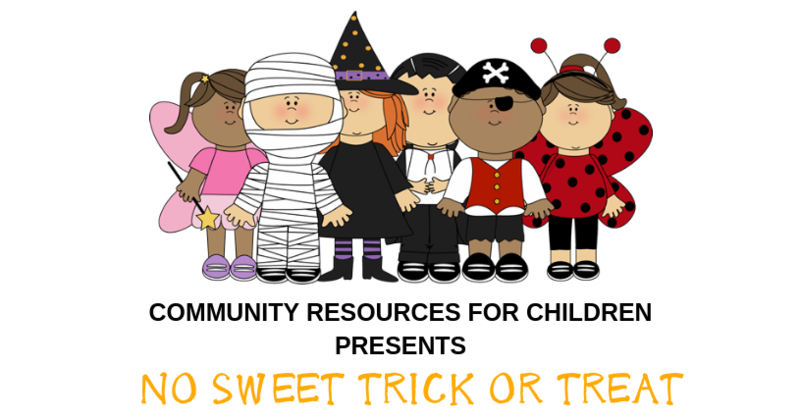 Bring your children, come in costume, and trick-or-treat (for non-food/candy items) at Community Resources for Children! Children who participate will trick-or-treat through our building, vote for their favorite decorated pumpkin, and enjoy some spooky stories. New Hours at the Toy Library and Early Learning Center Join us for CRC ‘s 40th Anniversary Celebration!